The Health Department’s Office of Dental Health uses dental data to make informed decisions to improve the quality of life of Vermonters. See Vermont Dental Data. 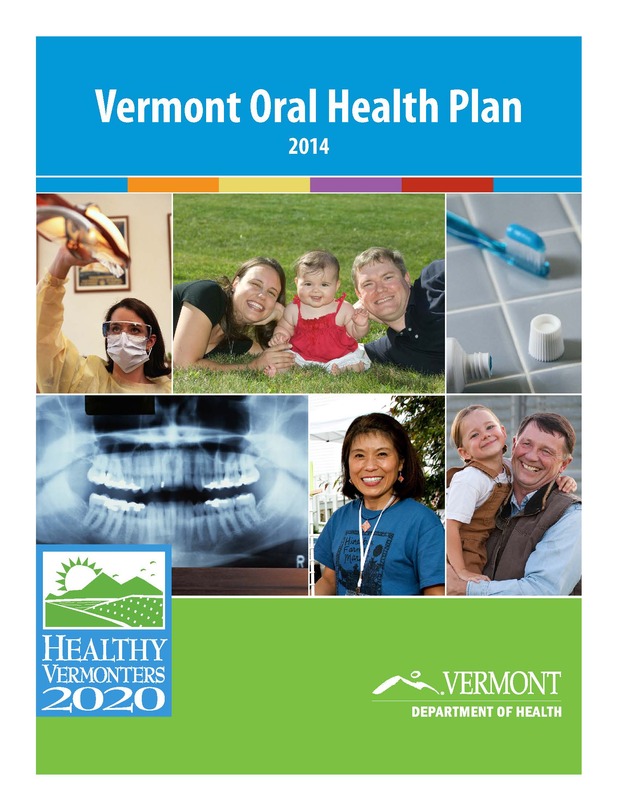 The 2014 Vermont Oral Health Plan includes goals and strategies to improve dental health for all Vermonters. Focus areas include: literacy and education, prevention, surveillance, oral health infrastructure, finance and delivery systems, and workforce.